Marquette, MI – May 21, 2018 – When tickets to the one of a kind Mob Museum that includes a private Crime Lab Experience and Speakeasy Cocktail Tasting and Mixology class. The trip includes airfare, a two night stay at the downtown Grand Hotel & Casino and the trip to the museum! 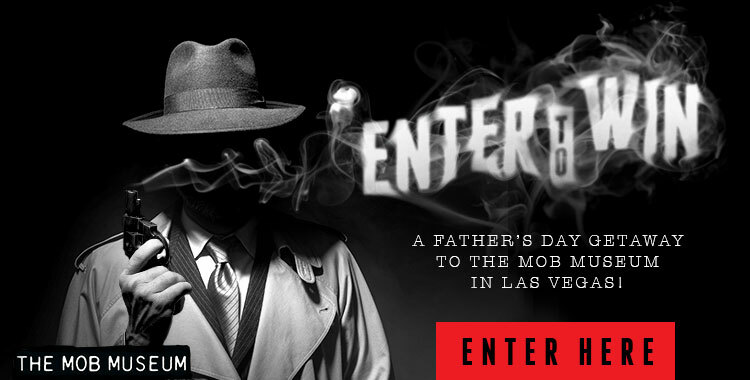 From now until Sunday, June 3rd, you can enter to win this rare chance to see the one of a kind museum and enjoy a little bit of Sin City! A winner will be announced Tuesday, June 5th so check out the rules and apply today!